This November and December, I’ve decided to publish some black and white photos. Because I have them, and because I’m not very good at taking black and white photos, and because I’d like to take more. So I needed a push, to make me try to improve. 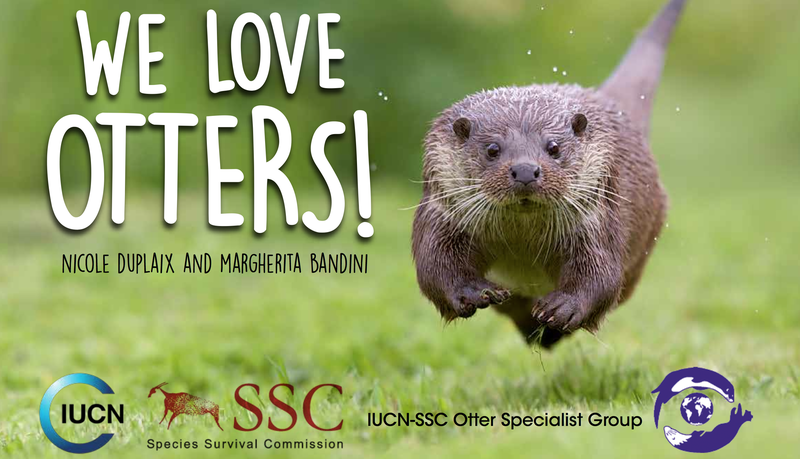 This photo was taken during my year studying otters. Storks were a big thing for me that year. Literally – they were huge. 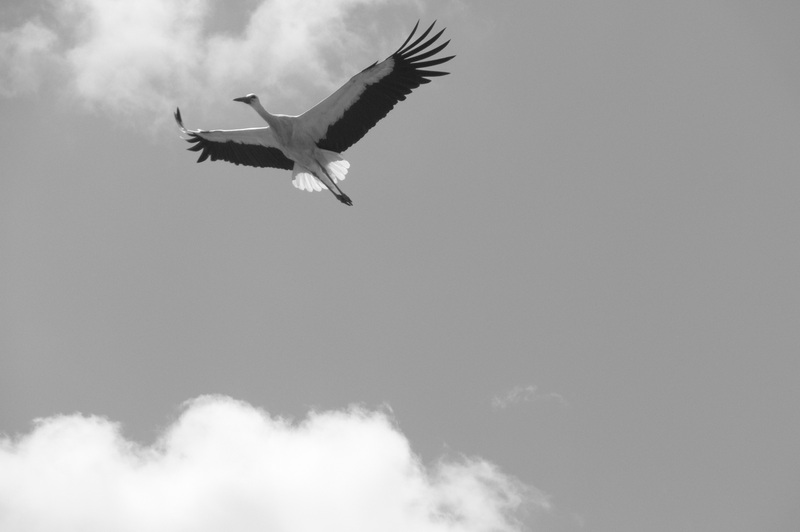 And also because I had never really seen a stork before: in every country that I’d been to, they’re were really rare. Seeing so many flying, foraging, nesting, greeting… It was amazing. So one day after having found the otter I was radio-tracking in a damn, I took some time off and tried to try and get a good photo of the two storks that were nesting on a telephone pole nearby.